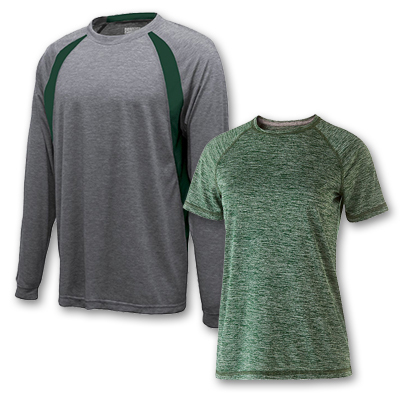 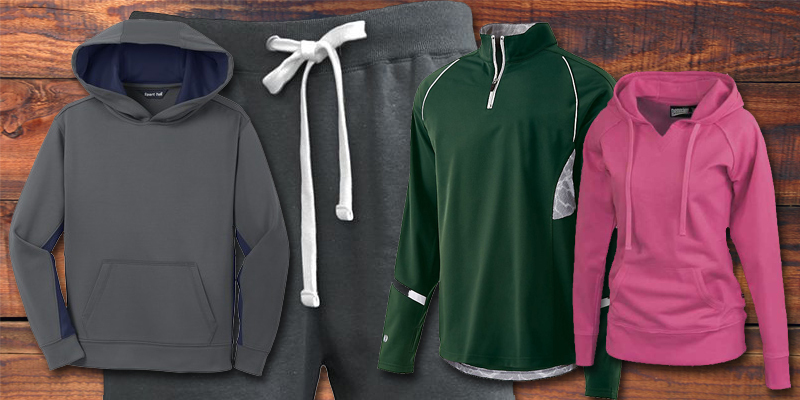 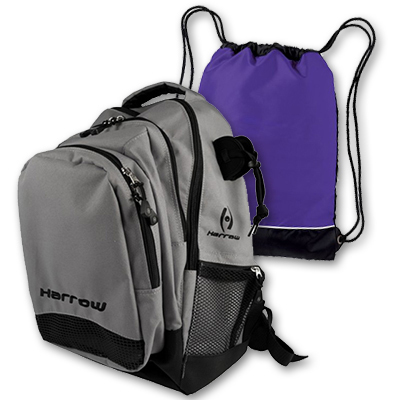 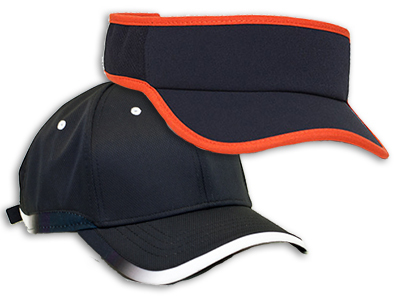 We have all types of athletic gear for your team. 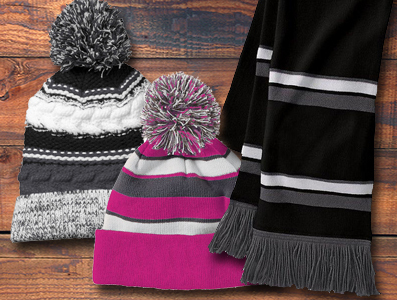 Hats, shirts, pants, bags, sweatshirts and pants embroidered or screen printed to order. 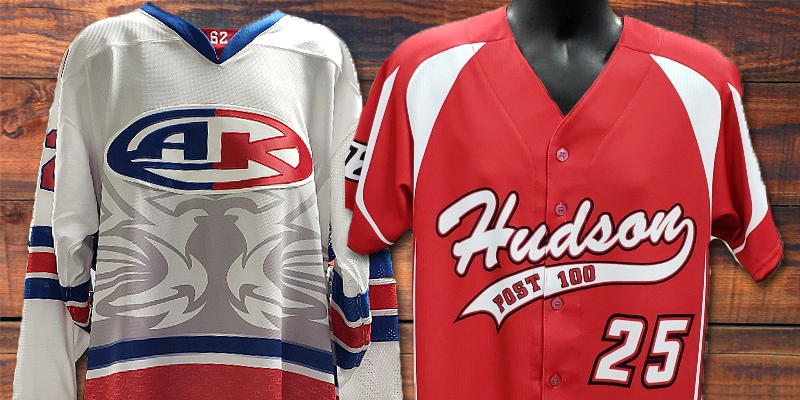 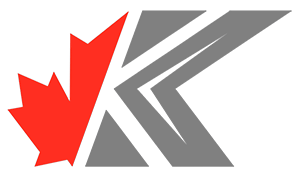 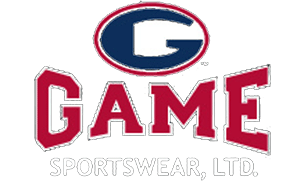 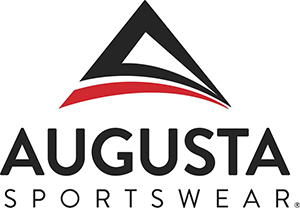 We carry brands like Champion, Russell Athletics, Augusta Sportswear, GAME, Badger, Boxercraft and Holloway.